The African Development Bank (AfDB) will leverage funds to invest in agricultural commodities and agro-ecological zones. A satellite data system from the Food and Agriculture Organization of the United Nations (FAO) and a US$0.5 billion investment for the next 3 years from the International Fund for Agricultural Development (IFAD) will support Africa’s agriculture. The history of African farming is often linked to the imagery of poverty but the sector is the main source of revenue, employing over 60% of the continent’s population. Recently, African leaders have expressed the need to transform smallholder agriculture to a more industrialised system, with the potential to end hunger and poverty. 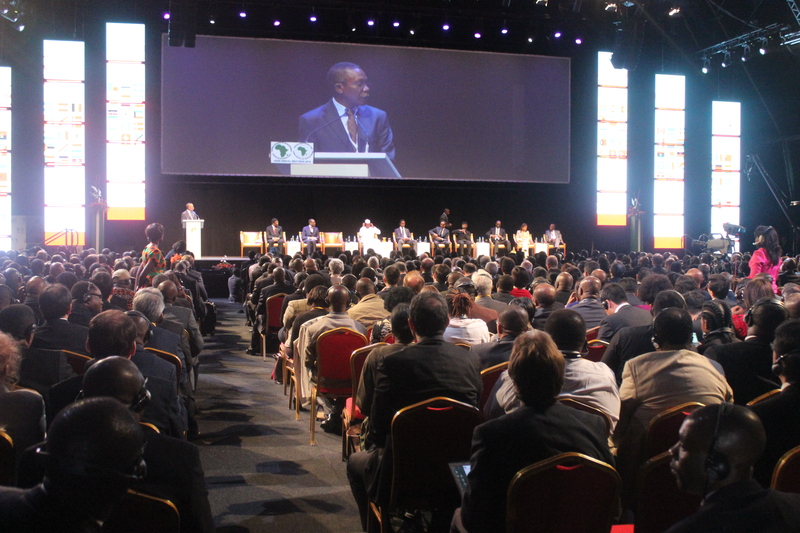 The continent’s ambition to transform agriculture was articulated during the African Development Bank (AfDB) Annual Meeting held in Lusaka, Zambia on 23-27 May 2016.